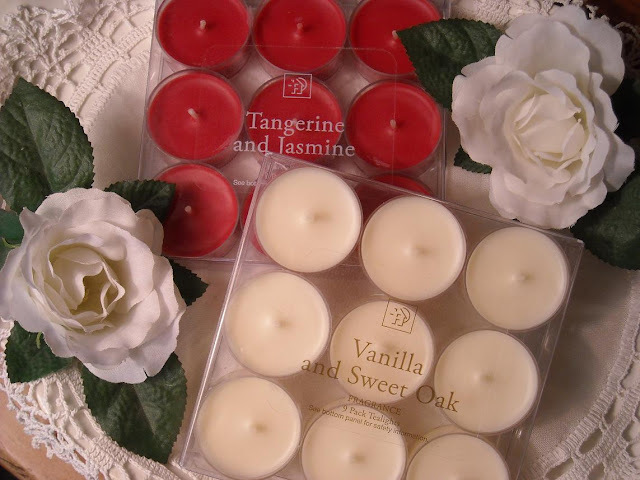 There are times when we all dream of escaping to some sweet retreat. Perhaps that romantic getaway involves traveling to a far away land. Then again, your escape could be but a stone's throw away. When I was much younger, I dreamed of travel to distant lands. Thoughts of Greece, Italy, or France easily conjured up romantic images in my mind. As I got older, I began to appreciate the simple splendor closer to home. 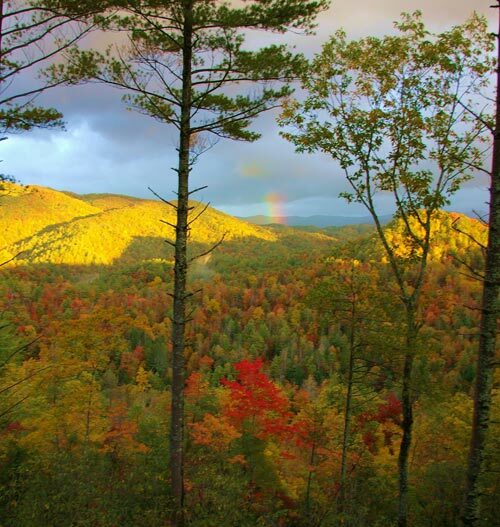 From the time I was a very small child, my parents, siblings, and I would vacation during the fall in the mountains of North Carolina–my home state. While I enjoyed the time spent with loved ones, I didn't fully appreciate the beauty of my surroundings. 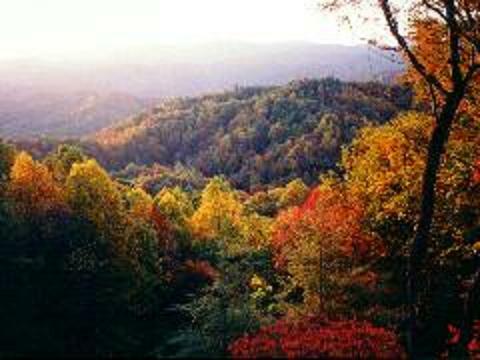 But those early days of family memory making obviously left their imprint, because, eventually, fall became my favorite time of year and the mountains my favorite getaway spot. It just so happens that those two points are where the Yankee and I connect completely. So much so, that the mountains are where we honeymooned and continue to venture to as often as time permits. 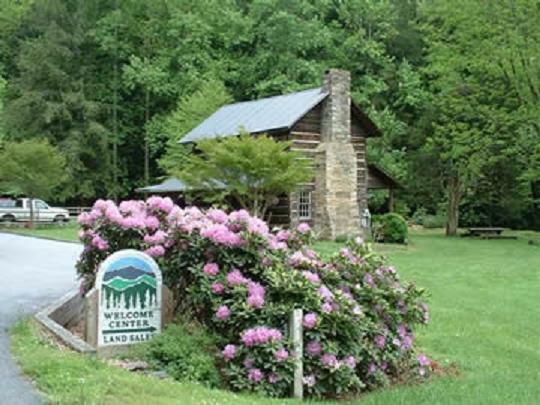 We have spent a number of wonderful, fun-filled weeks over the years vacationing at the Leatherwood Mountains Resort. 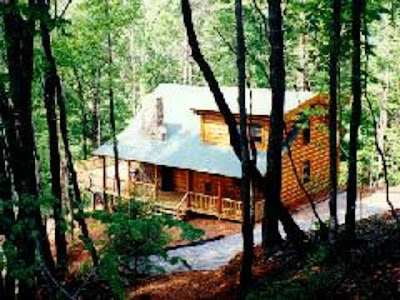 Each visit there has provided the opportunity to stay in a unique, secluded cabin high atop a mountain. This particular quaint cabin, called Horseshoe Knoll, was one of our favorites. 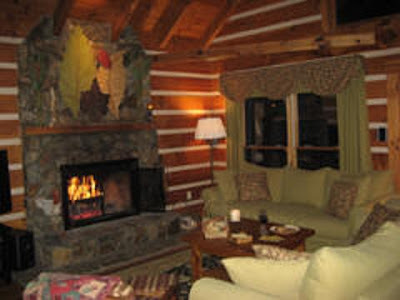 While the décor was a bit rustic for my everyday tastes, it was a very relaxing and enjoyable place to spend some time. But the real treat was this hot tub–situated on one of the decks–that offered a panoramic view of the mountains…while you soaked! 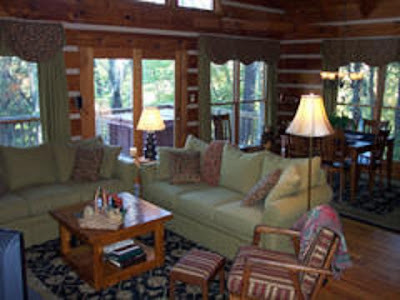 We've also had the pleasure of staying in various Bed and Breakfasts in the mountains of North Carolina. So far, The Red Rocker Inn has been the one we've preferred most. 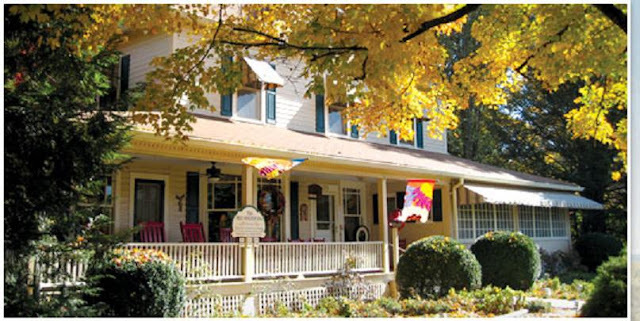 Not only is it a quaint little inn that serves delicious food, it's situated very near some wonderful shopping locations. 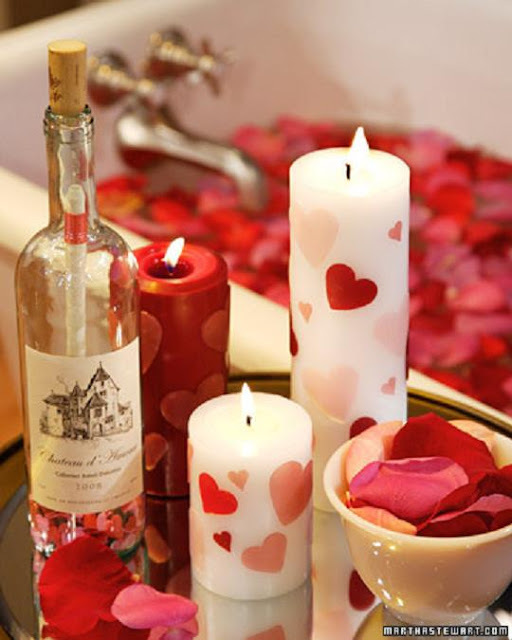 Can you imagine anything more romantic than floating in a sea of rose petals?!!! Mr. Sweet and I go to the mountains every chance we get, too. We live on the plains of West Texas so mountains are a special treat. I enjoy the very rustic aspect of the mountains, right down to the cabins we might stay in. We spent a week in the mountains of Colorado last summer and plan to do so again this summer. A different spot...I don't care to go to the same places...I like something different each vacation. Hoping to stay in a B&B at least a couple nights. 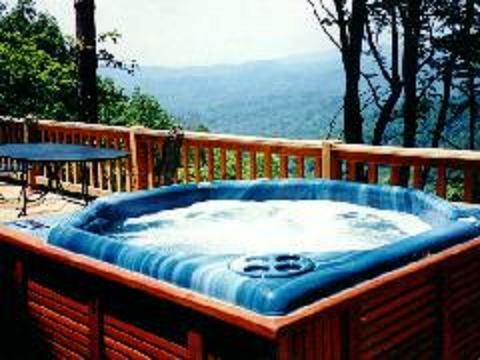 Hmmm...private soaker tub overlooking the mountain or lovely inn - tough choice. But staying at home can be romantic too. 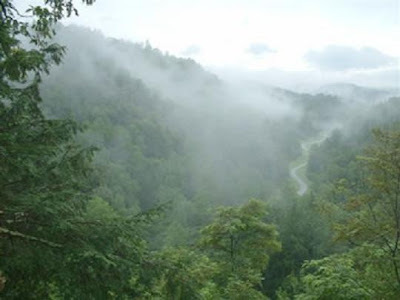 We have always loved going to the Smoky Mountains...so many memories. We had planned to take Amber last August for her b'day. Then suddenly our world changed forever. I couldn't even post pictures from times spent there just yet. I love all of your pictures from the mountains. We will have to visit the places you have posted about! 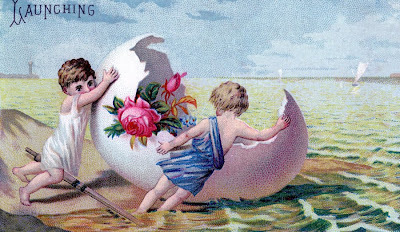 Just coming by to wish you the best and HAPPIEST VALENTINE'S DAY. I've enjoyed your fun-filled 14 days...hope we get to play another meme before long. Wow, what beautiful locations, I'd be very happy in that lovely cabin.